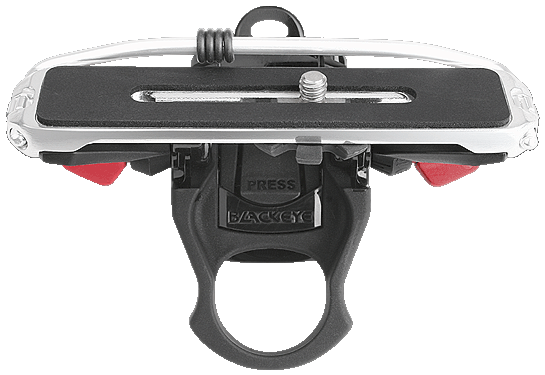 Our helmet mount for cameras easily mounts your digital camera to your helmet. 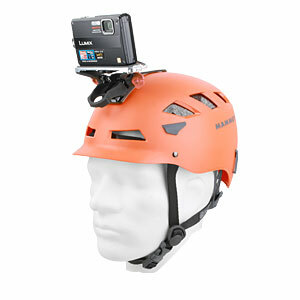 With this great camera accessory you can start using your existing camera just like a action cam on your helmet. 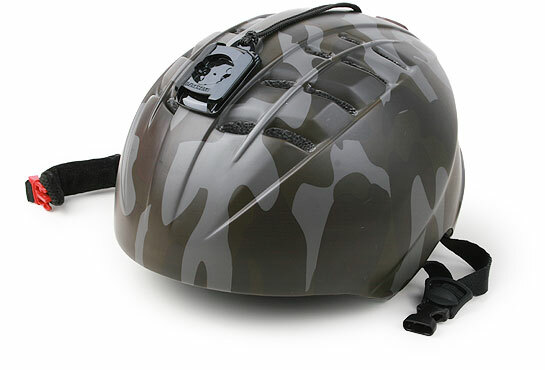 Simply attach our small adaptor to your helmet. 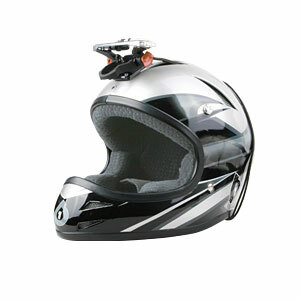 From there on, your camera can easily be mounted to your helmet. 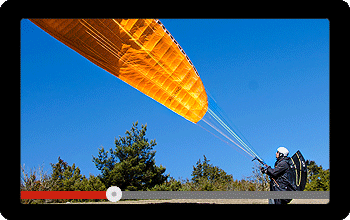 It can be released – and remounted within seconds. 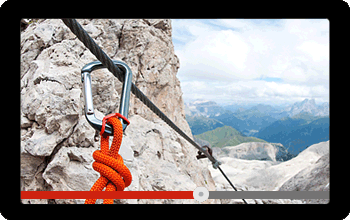 Over and over again – with our genuine slide-on/snap-in action. Just like a ski binding. Click! 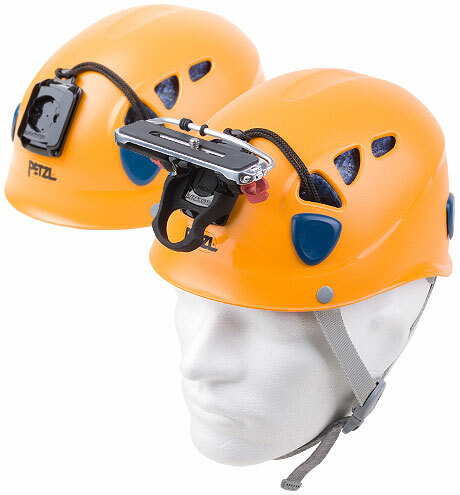 Attaching a regular camera to a helmet has been a challenge forever. 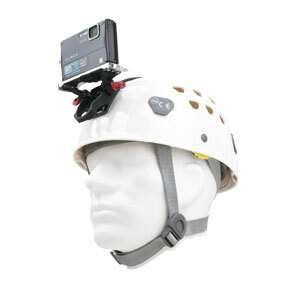 So far, only action cameras are coming with special helmet adaptors. That’s great, but you may prefer using your own camera for your point-of-view filming. 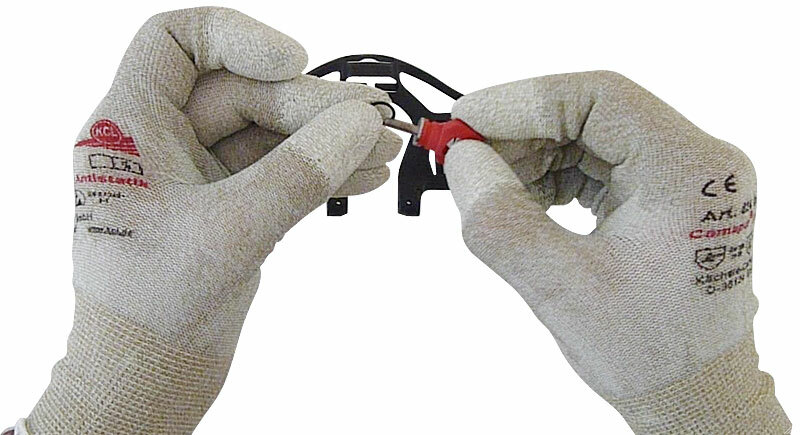 In that case, our Helmet Clip Mount is a perfect solution for you. 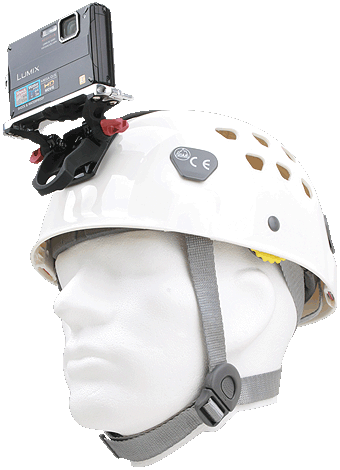 With a few simple steps you can easily attach your existing camera to your helmet and start using it for your own action- and active filming. 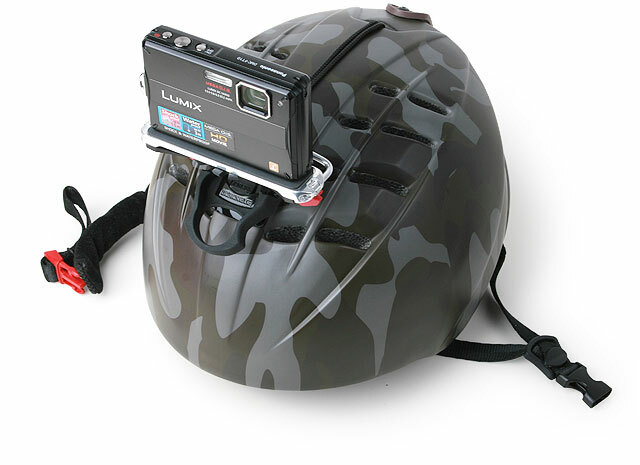 This Camera Holder mounts to your helmet within seconds! 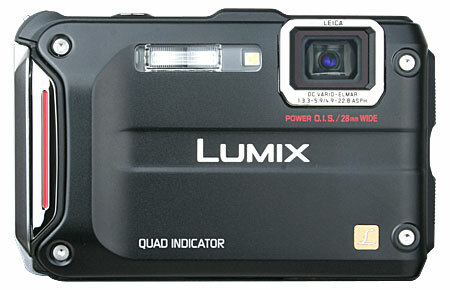 Small digital cameras can be used for taking pictures and for recording videos. They are easy to operate and can produce videos in stunning HD quality. Many of them even come with extra features like WiFi, GPS, Image Stabilisation and Remote Control. 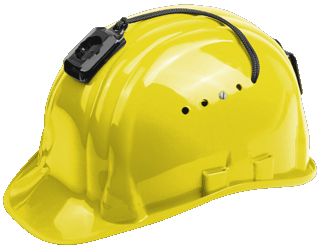 Besides the regular camera models, many manufacturers offer a line of waterproof and shockproof Outdoor Cameras. They almost look like their normal counterparts. But they are more rugged and built to be used in all kinds of environment. 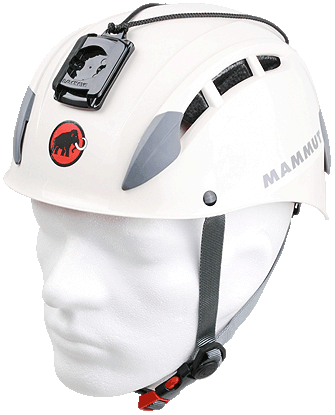 Built to withstand rough treatments like impact or exposure to water. Similar to action cameras. Outdoor cameras are always a good choice. 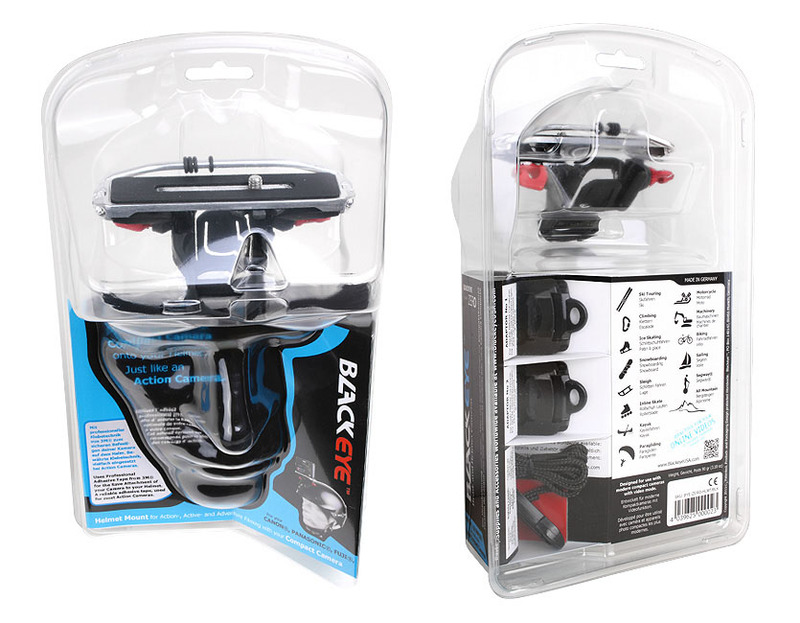 Together with our Helmet Clip Mount they can almost be used like action cameras. This way you get even more out of your outdoor camera. 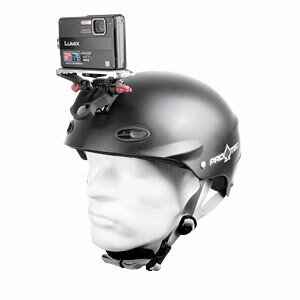 Just use this helmet clip mount accessory and start using your camera like an action camera. Are you into video filming and always looking for new perspectives? 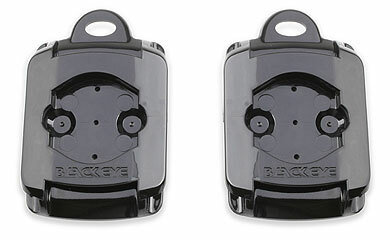 The Blackeye® Helmet Clip Mount will help you capture footage you normally don’t get on camera. 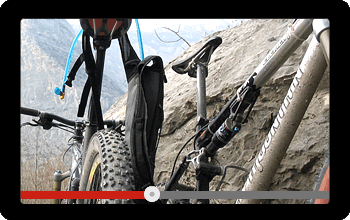 Great point-of-view footage which adds kick to your videos and makes you want to watch them over and over again. 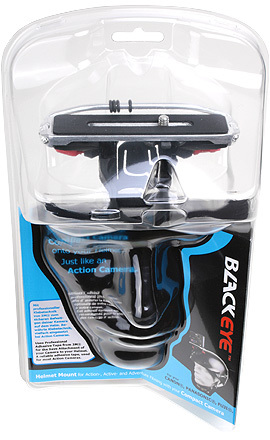 This light weight accessory turns your regular camera into an action camera when needed. Because great things always happen when you least expect it. 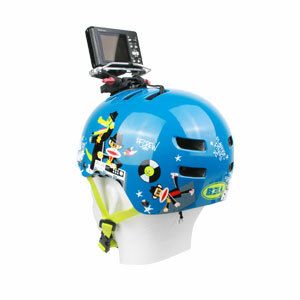 Get inspired and see how filming with your normal camera on your helmet is great fun. 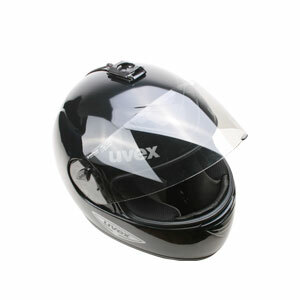 Includes 2 different adaptors for helmet shapes with regular curvature and lower curvature. 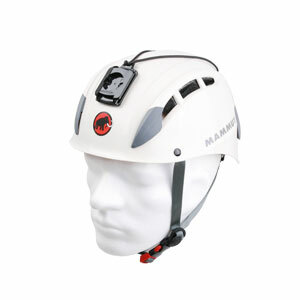 Includes 1 meter safety leash and carabiner. 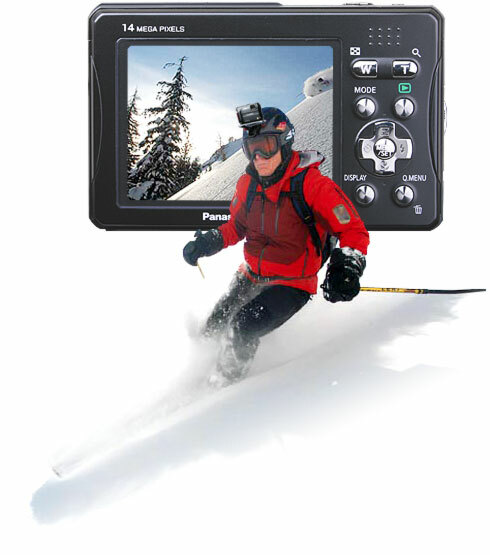 Will fit modern digital compact cameras from CANON ®, FUJI ®, NIKON ®, PANASONIC ®, OLYMPUS ®, Ricoh® and many others. 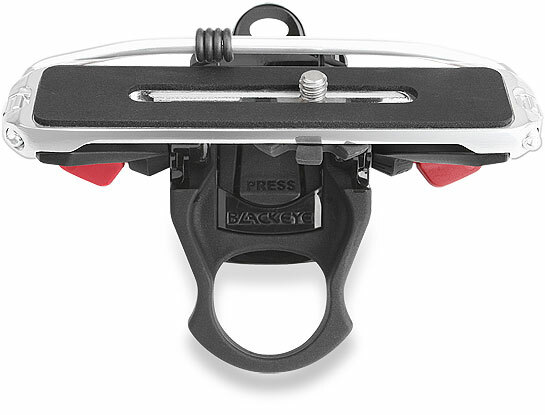 If you are unsure if your camera will fit onto the helmet mount, please check with our section “How It Works”, send us an email or ask your local Sports or Photo Retailer for assistance. Available at your Sports- or Photo Retailer and in our Online Shop. For Purchases in our Shop you can use your PayPal account, Credit Card or you can make a Bank transfer. 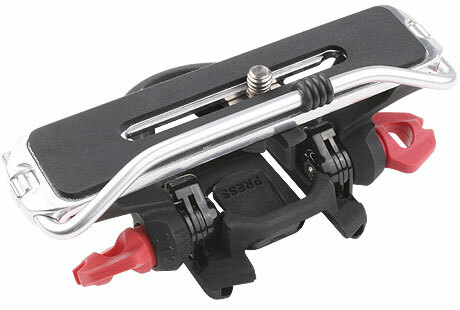 If you like sharing video on social media or on YouTube ®, this Helmet Clip Mount is a great tool for you. 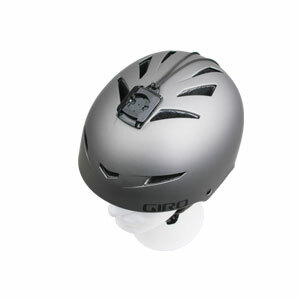 It’s absolut universal and can attach almost any regular digicam to your helmet. Wether it is a hard hat or a sports helmet. 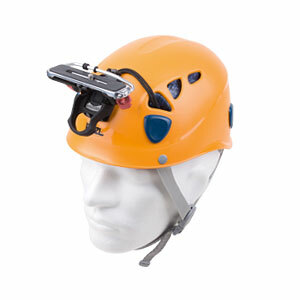 With your camera on your head you can record how you operate machines. How you build something, how you inspect stuff or how you adjust things. While filming from your head, you can use both hands to hold something. Or point your finger to specific spots and explain at the same time. A useful item for your next YouTube® tutorial. 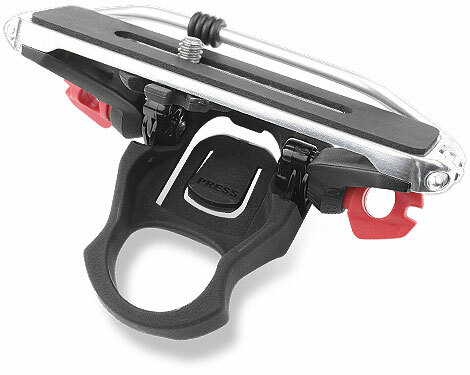 The Camera Clip Mount is a great camera accessory for Business, Training or Leisure – It’s a fun gadget but also a very useful tool. Just imagine, what you could do with it. Because you now can use your regular camera like you use an action camera.